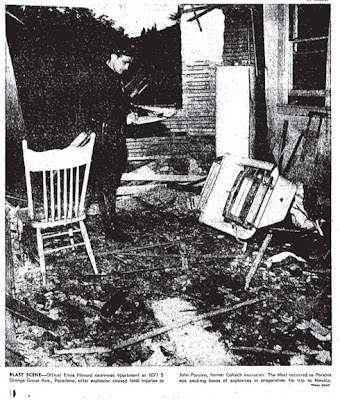 The remains of Jack Parsons' Laboratory. Los Angeles, Summer 1952. RIP.